Dancing on Ice is a British television show presented by Phillip Schofield and Christine Bleakley, in which celebrities and their professional partners figure skate in front of a panel of judges. The format, devised by LWT and Granada Television, has been a prime-time hit in eight different countries, including Italy and Chile. 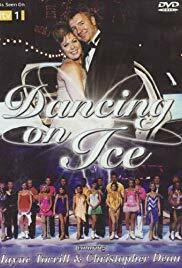 In Australia, where it was titled Torvill and Dean’s Dancing on Ice, it was axed after just one series owing to production costs. Originally titled Skating with Celebrities, the show was renamed following the failure of ITV’s celebrity oriented 2005 summer schedule. Dancing on Ice is frequently compared to the BBC’s Strictly Come Dancing. The BBC aired a Strictly Come Dancing special entitled Strictly Ice Dancing at Christmas in 2004 which was won by England goalkeeper David Seaman. ITV’s show was given a January premier amidst network doubts about its viability but became a surprise hit in Britain, where it became the third highest rated television show of 2006. It attained an impressive thirteen million viewers for the final in March. Britain’s best-known ice-skating duo and former Olympic champions Jayne Torvill and Christopher Dean help to train the aspiring dancers, and also appear throughout the show with comments and advice. Head Coach Karen Barber also trains the skaters for the live show. Since the beginning Torvill and Dean have opened every episode with a performance, with the exception of the second, third and fourth shows of the fourth series, when Torvill performed alone due to Dean’s recovery from a shoulder operation. In 2012 they performed less regularly. 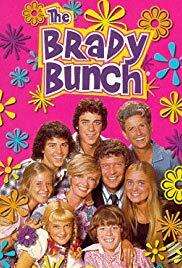 When widower Mike Brady marries a lovely lady widow Carol Ann, their two families become one. 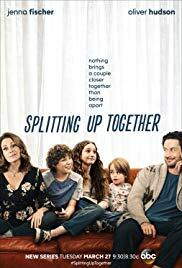 These are the misadventures of this new couple, their six children, a dog named Tiger, and quirky housekeeper Alice. 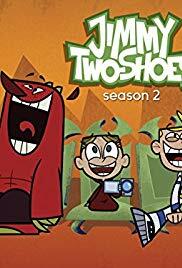 Jimmy Two-Shoes is a Canadian animated television series that aired on Disney XD in the United Kingdom and in the USA, and Teletoon in Canada. The series were centered around the exploits of the happy-go-lucky titular character Jimmy, who lives in Miseryville, a miserable town filled with monsters and demon-like creatures. 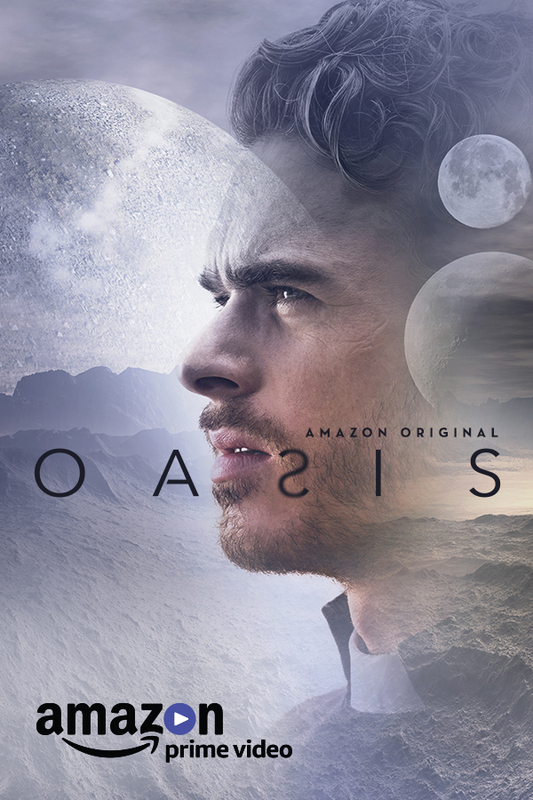 The series were created by Edward Kay and Sean Scott. 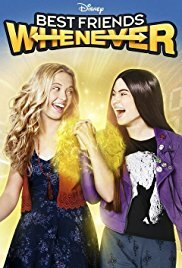 The series is rated G in Canada and TV-Y7 in the United States. 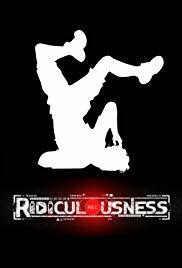 The show premiered on February 21, 2009, ending its run in the U.S. on July 15, 2011, spanning 2 seasons. The long, cold winter has just hit New England, and while the bluefin tuna season has come to an end in Gloucester, Mass., it’s just getting started in the Outer Banks of North Carolina. After a disappointing season, several of Gloucester’s top fishermen head south to try to salvage their finances by fishing for the elusive bluefin tuna in unfamiliar Carolina waters before the experienced locals beat them to the catch. 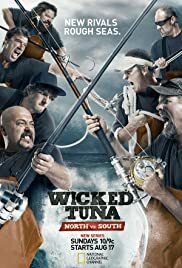 It’s a whole new battlefield and the Northern captains must conquer new styles of fishing, treacherous waters and the wrath of the Outer Banks’ top fishermen. They’re gambling on what could be a massive payday … or a huge financial loss. 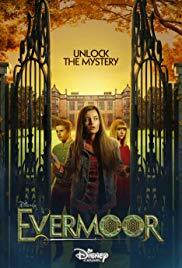 A young girl and her blended family move to the small cottage town of Evermoor. All is well until sinister things start to happen, magic tapestries, an enchanted typewriter. Only a few of the strange things found in the town of Evermoor. Rob Dyrdek takes the funniest amateur internet videos and builds them into an episode of edgy, funny, and most importantly, timeless television. 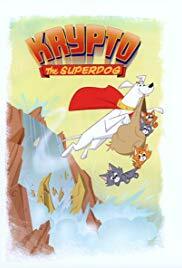 Krypto the Superdog is a Canadian/American animated television series produced by Warner Bros. Animation, based on the DC Comics character Krypto. 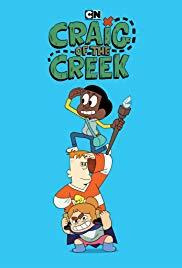 The show premiered on Cartoon Network on March 25, 2005, and aired on Kids’ WB in September 2006. It would usually air after the Tickle U block. A comic book series was published by DC Comics under the Johnny DC imprint, which lasted 6 issues, from 2005 to 2006. The show was designed primarily for young children. However, as a result of being aired in the mid-2000s, it has made an imprint on the older child demographic as of 2012. 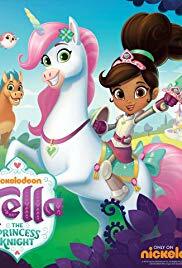 The show was produced in a manner reminiscent of the Hanna-Barbera shows of the 1960s to the 1980s, from the sound effects down to the animation style The series is rated TV-Y.